Carson Messinger PLLC has represented a wide range of businesses, companies and families since its founding in 1924. The Firm’s current attorneys continue this decades long tradition of providing quality legal services by a team of experienced, practical attorneys. Throughout its history, Carson Messinger, has been a small to medium-size firm emphasizing prompt, personal service at an economical cost. We take great pride in developing long lasting relationships with our clients many of which we have represented for decades. We feel that direct, personal contact between lawyer and client results in greater efficiency and cost savings than may be present in relationships with larger firms. 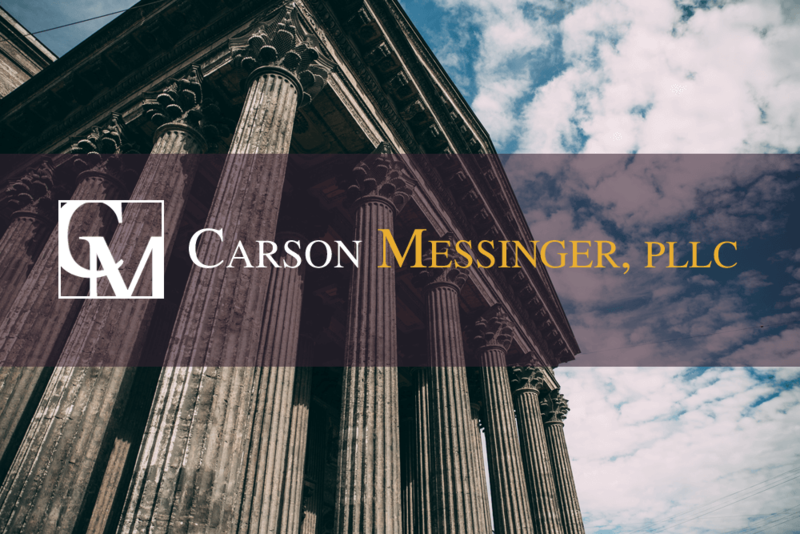 Carson Messinger maintains a diversified practice, representing many companies with national and international interests, as well as Arizona-based businesses and individuals. For almost a century, our attorneys have represented various business interests, through both prosperous and recessionary business cycles, givings us unique insight and perspective in representing the interests of our clients. Carson Messinger maintains its office in Phoenix, Arizona.